In Mexico, the LSAT is offered in only one location: Mexico, English Goal SC. You cannot take the February and June LSATs in Mexico. Only the September/October and December tests are all offered there. A complete list of test dates and deadlines can be found here. For more information on taking the LSAT in Mexico, visit LSAC’s website here.It is suggested that students abroad register for the LSAT as soon as possible, as space at each testing center is limited. Students can register online through their LSAC.org account or by calling LSAC at 215.968.1001. You should refer to your LSAC.org account for the most current information regarding open test centers. It’s important to note that all international LSAT administrations are nondisclosed, meaning that students will only receive access to their LSAT score, score band, percentile rank, and writing sample. The text of the LSAT and LSAT answers are not included in the score reports. 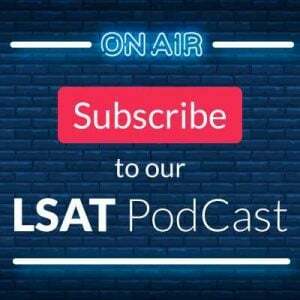 The use of the LSAT is a relatively new phenomenon, and thus there are not many on-the-ground LSAT preparation options in Mexico. 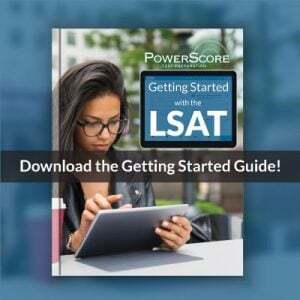 However, there are still many high-quality LSAT preparation options available to LSAT takers there, including PowerScore’s Live Online LSAT courses, On Demand LSAT courses, self-study using LSAT preparation books like the LSAT Bibles, and online LSAT tutoring. Is the LSAT in English in Mexico? 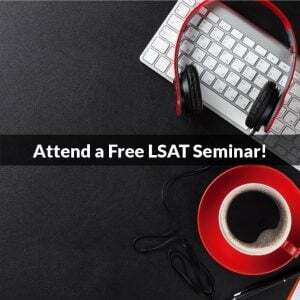 Is there any School Law in Mexico, requires LSAT for obtain a degree as a Lawyer? Is it true that in ITAM (Instituto Tecnológico Autónomo de México) requires LSAT for the students of Law career for the obtain de title? Otherwise, I don’t know of any programs in Mexico that require the LSAT.